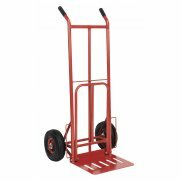 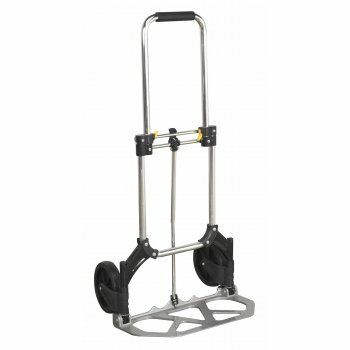 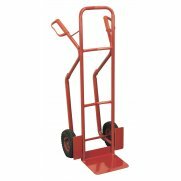 Folds down for easy storage and transport, yet unfolds to carry up to 70kg when required. 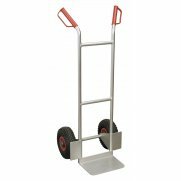 Warranty: 1 YearLightweight aluminium and composite construction, weighs just 3.8kg. 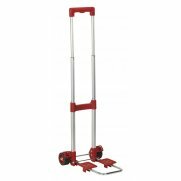 Folds down for easy storage and transport, yet unfolds in seconds, to carry up to 70kg when required. 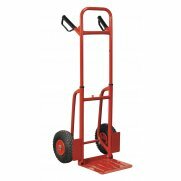 Fitted with large, easy-rolling rubber wheels. 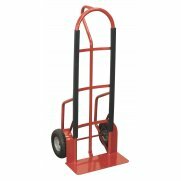 Rubber grip handle for added comfort and control.